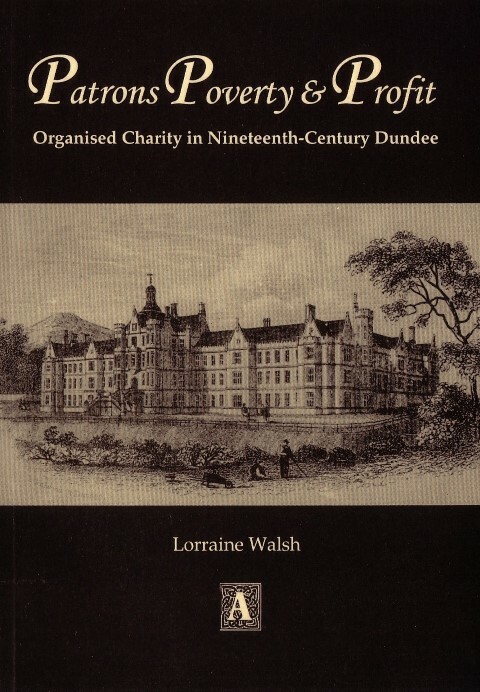 James Fyffe’s diaries were found in the Old Parish Kirk in Kirriemuir. 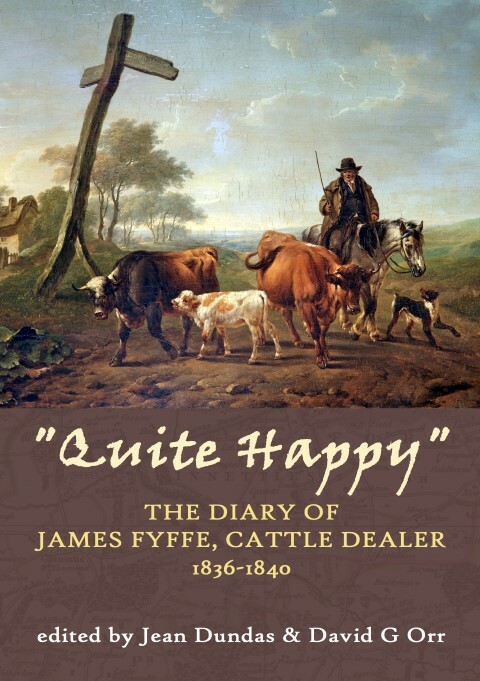 Although they only cover a short part of his life, they leave us with a remarkable record of a young Angus farmer and cattle dealer in the nineteenth century, and a rare insight into his passions and beliefs. 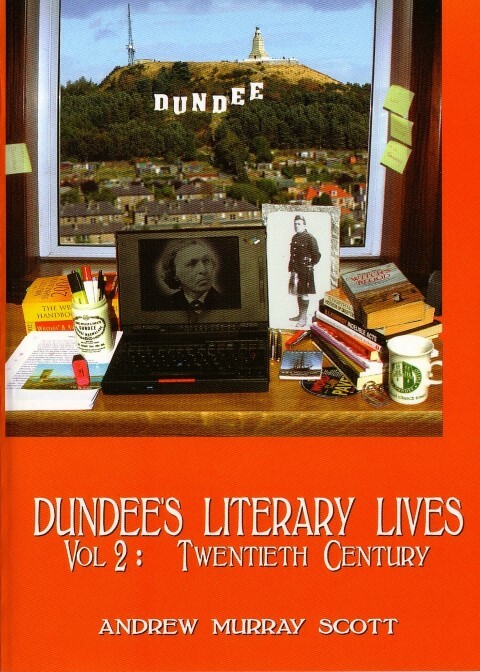 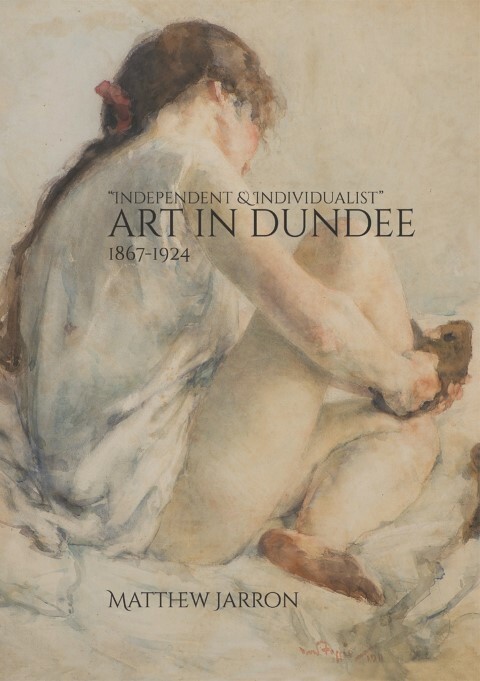 This complete transcript of the diaries includes an introduction by David G Orr and contextual essays by Professor Richard Oram (University of Stirling) and Dr Kenneth Baxter (University of Dundee).